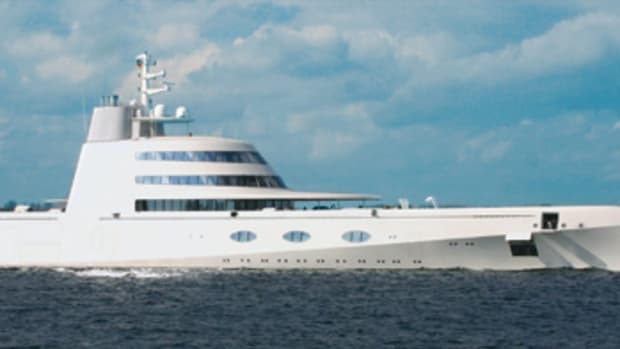 Known as Y703 (her project number at Oceanco) during her build, this new yacht is widely reported to belong to Russian oligarch Vladimir Potanin and named for his daughter. 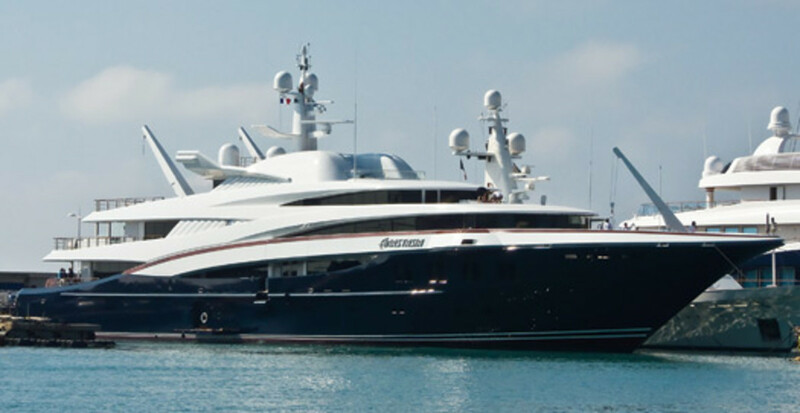 Regardless of who truly owns her, we know that this is the family&apos;s first yacht—ever. 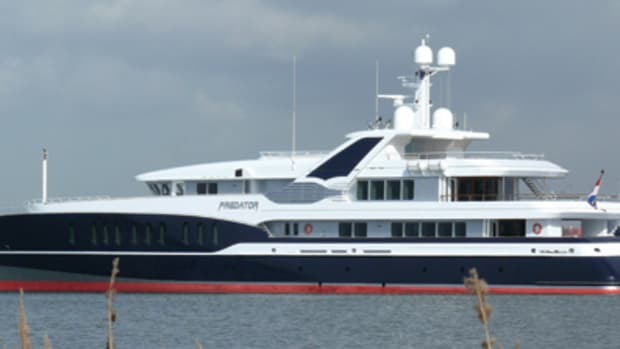 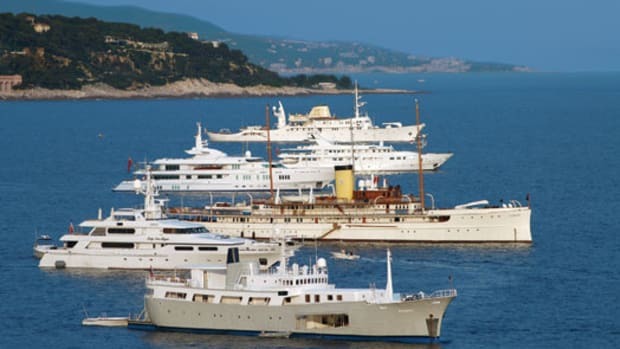 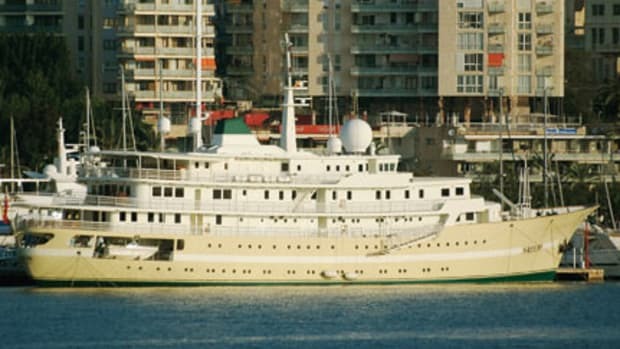 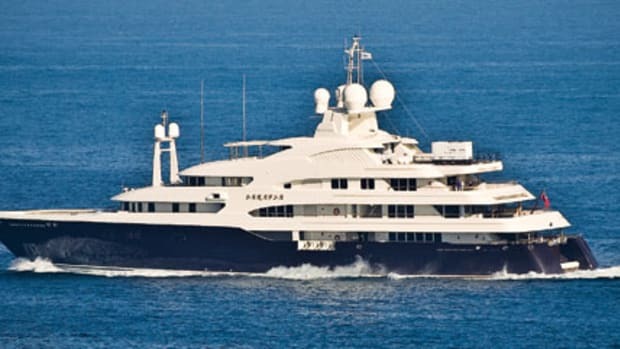 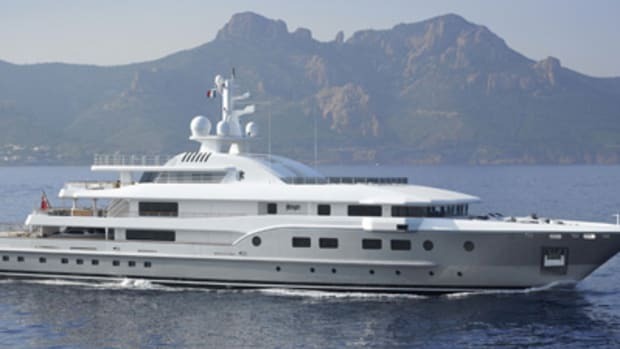 What has us puzzled, though, is the fact that just a few months ago the Web site yachtanastasia.com touted the vessel&apos;s "unsurpassed standards of luxury & opulence" (which includes a massive fish tank with swimmers straight from the Indian Ocean) yet within weeks suddenly was pulled offline.